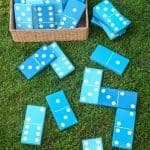 Backyard Games are a summer staple for our family! There are so many variations and we all love the time spent together as a family! 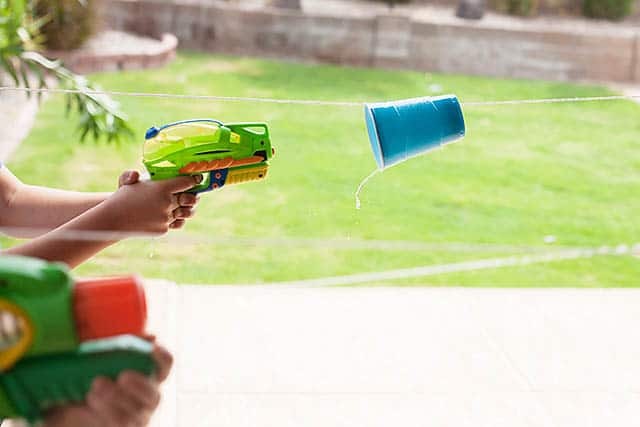 we’ve got indoor games turned outdoor games, popular outdoor games, outdoor water game and more! We absolutely love summer in this family! You can count on the BBQ going with a big party with family or friends. 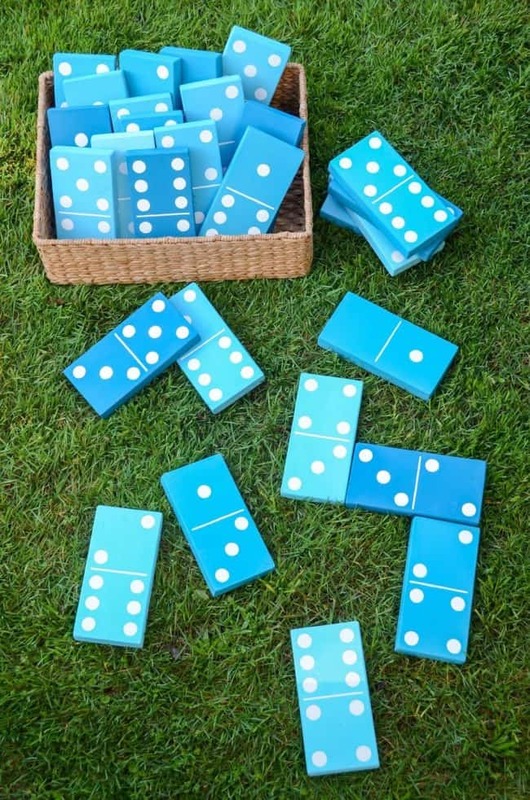 I wanted to try some new yard games this summer and found a gold mine! These games a great for everyone from ages 2-99+ and I’m positive they will be a big hit. 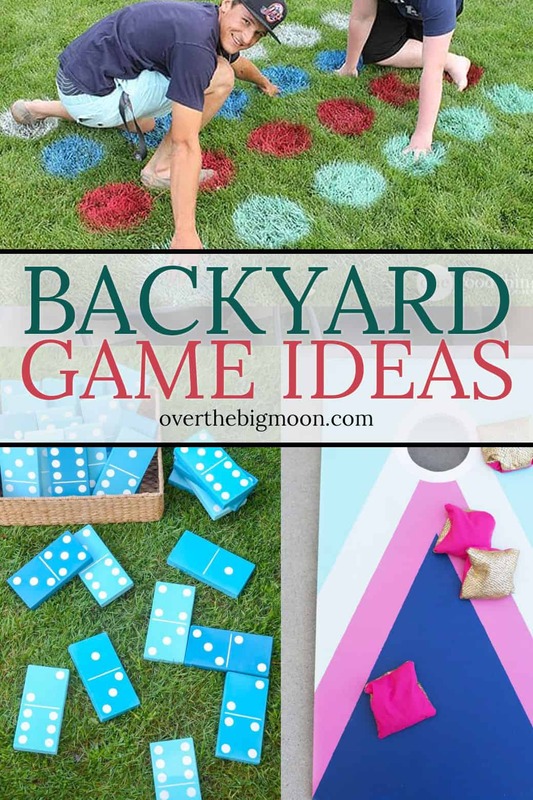 Some are classic outdoor games, some are games that are usually played indoors but have gotten a makeover for outdoors, some will get you wet and some are perfect for when it gets dark! 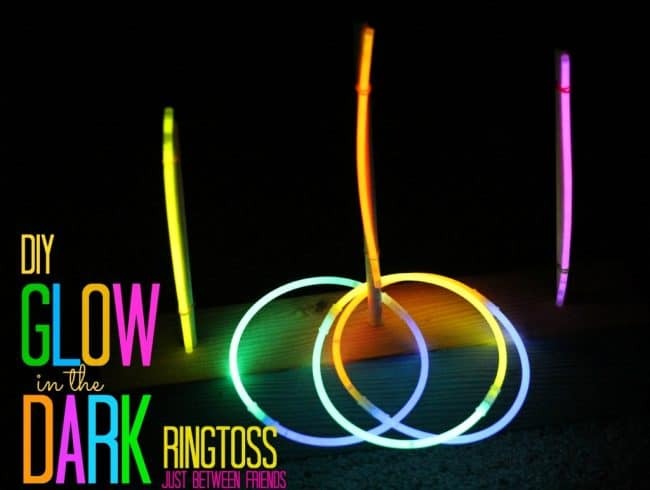 I’m excited to give some of these a try this summer! 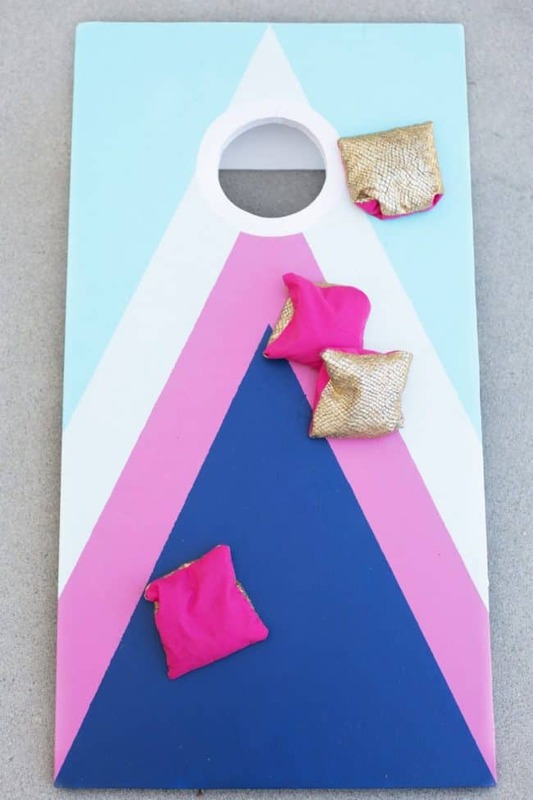 DIY Tetherball Set at Simply Kierste Design Co. If you love these ideas, I’d love it if you pinned the image below! Thanks so much!